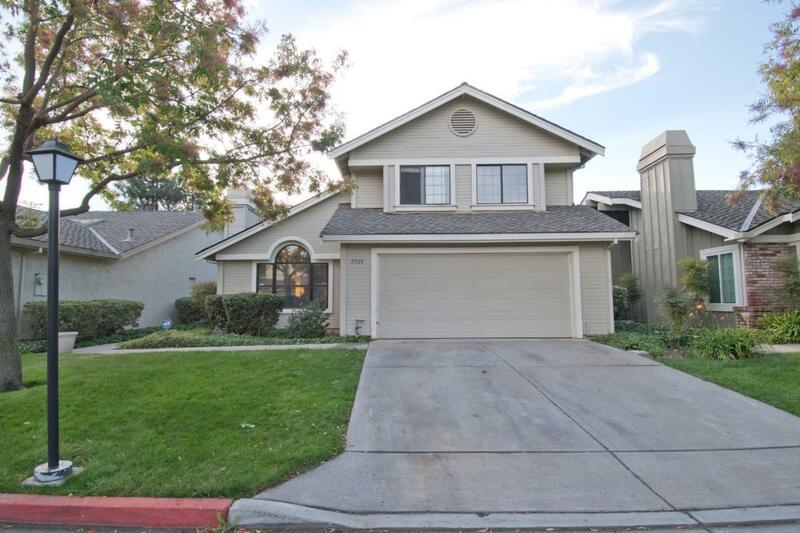 Located in Morgan Ranch in a private community of single-family homes, this 2 story, 4 bed, 2.5 bath home is ready for you! Well lived in and loved. High ceilings with plenty of natural light. Spacious and private entry and yard. Great location with proximity to the park-like landscaping, community clubhouse and pool. Easy access to Highway 101, Downtown Morgan Hill, wineries and much, much more!